It’s because they didn’t take the time to do their research and invested in a losing property. Today, I want to help you avoid many of these common pitfalls, and provide you with three lesser-known property investment secrets you won’t find anywhere else. These aren’t in books, and the hotshot property investors aren’t really ones to share these. I remember what it was like to feel confused about property investment, so let’s share some wisdom and dive in! This first tip might seem like a no-brainer, but I’m surprised how many people still fall into this trap. They see a property that’s at a reasonable rate, yet it’s been on the market for over two years. They think to themselves, “Wow! This is a steal; everyone else must not see what I’m seeing.” They buy the property and lo and behold two years later they see little to no return on their investment. To put it simply, if the property has been on the market for a while, there’s a reason it hasn’t sold. You don’t want to get tied into a property that won’t sell fast. After all, you can only make a profit on your investment after it’s been sold! 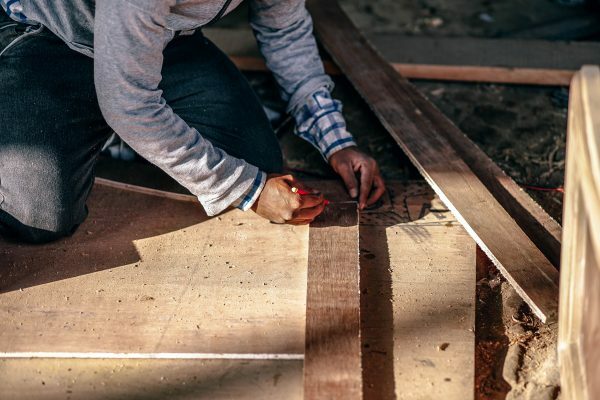 Unless you’re pretty handy with power tools and enjoy the headaches of home repair, steer clear of anything that needs upgrades. The primary theory behind property investment, especially if you want to make a quick buck, is to buy something that is a good buy now, not when you fix it up. 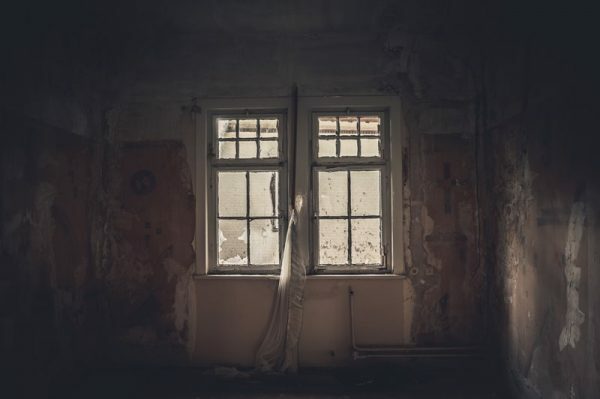 If you must go for a property that needs minor upgrades, check out this guide to help you avoid falling into a money pit. Too commonly, it’s easy to think only of yourself when looking at investment properties. But if you’re planning to rent the property out, you need to think about what your renters will want. The Australian Financial Review had a great article about this that I recommend you read. In short, you need to look at the amenities that will attract renters and consider those just as you would the rental yields. If you’re looking for some more insider information about property investment, I highly encourage you to get in contact with me. Set an appointment, and we’ll discuss your current situation, your dream scenario, and how you can get there. Also, don’t forget to follow Adpen on social media and subscribe to this blog for future investing tips and tricks.